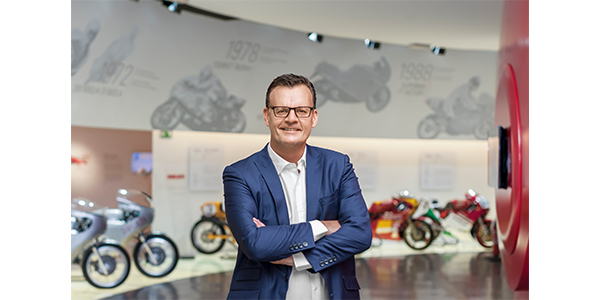 Oliver Stein has been appointed as new chief financial officer and member of the Board of Management of Ducati Motor Holding beginning Oct. 1. 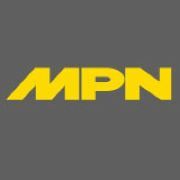 In this role, Stein will be responsible for finance, controlling and information technology. After starting his career with Arthur Andersen in the audit and transaction advisory division for almost six years, in 2003, he took over his first position at Audi as Managing Director for the own retail operations. From 2006 to 2008, Stein has been managing director finance at Seat Germany. In 2012, he was appointed Head of Finance, Controlling, Organization and Strategy of Audi Sport GmbH (formerly quattro GmbH), Audi’s high performance car division for RS and R models, exclusive vehicle personalization and customer racing. During the last six years, Audi Sport has more than doubled its sales figures.